35 Years of Teaching = USA Tango Champions! 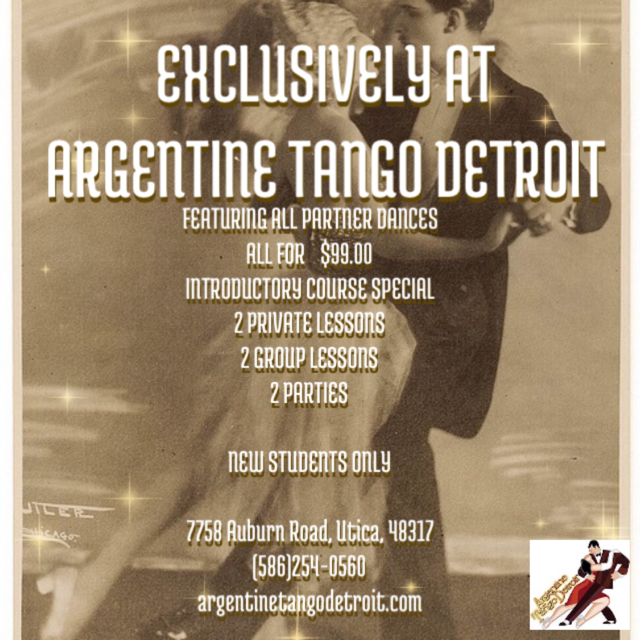 Argentine Tango Detroit (ATD) is metro Detroit’s #1 destination for tango dance lessons and parties (milongas). 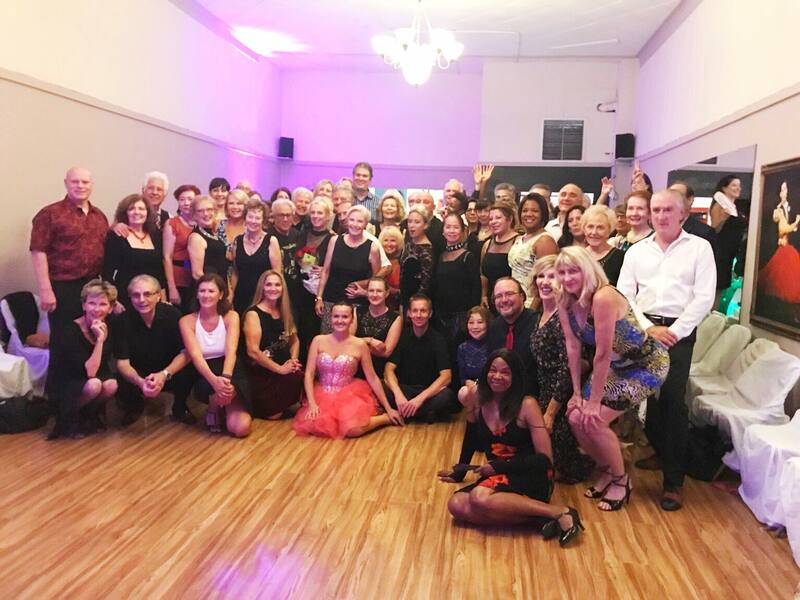 Former Owner Lori Burton-Kassin has over 35 years of teaching experience in the social dances and leads the experience along with the future of tango dancing, Daniel y Amanda, USA Tango Championships and new owners of ATDanceStudio. At ATD you will find your self immersed with other talented and experienced dance instructors. The studio has top specialists in many popular dance styles including Salsa, Ballroom, Club Style Latin, Hip Hop, and Swing dancing. From learning to dance for an event, a wedding, or going out to a night club. The instructors make it fun, and easy with quality instruction. From group lesson or private lessons and parties with or with out a partner, each experience makes you feel the care and welcome of the expert staff. Join our classes and parties and start training with the best. We offer classes and special functions almost ever day of the week, so put on those dancing shoes and head on over to Argentine Tango Detroit for some fun! Singles and Couples are welcome, no partner is required. 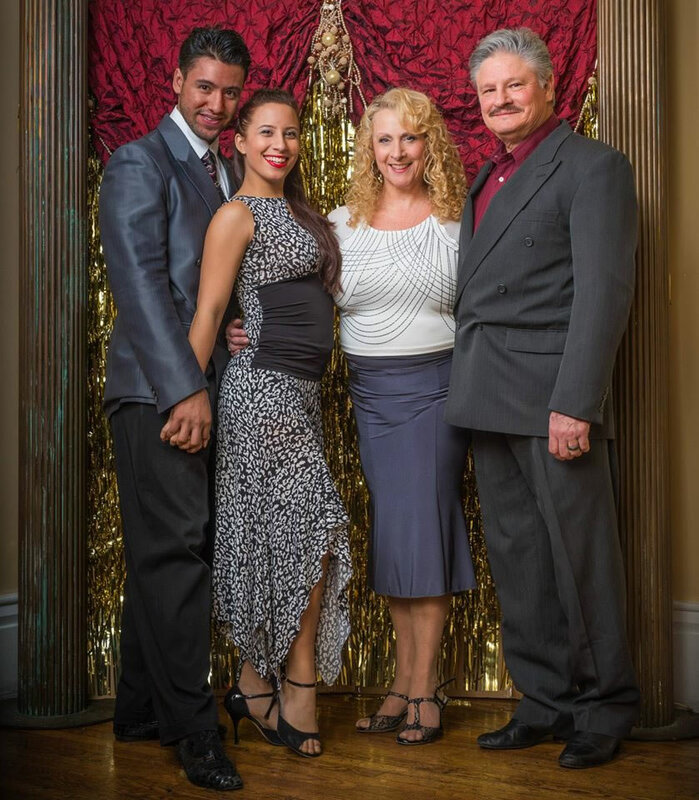 The ATD family features two generations of instructors including the 2016 USA Tango Champions Daniel y Amanda! ATD instructors Daniel Moreno & Amanda Accica took 1st place to make the the official USA Stage Tango Champions for 2016! Internationally renowned tango instructors including the famous Oscar y Georgina are found regularly at ATD. Level up with the best! ATD brings serious Tango training to all levels of dancers. Learn from instructors like Buenos Aires resident Johana Copes whether you are just starting out or are an experienced tanguero! 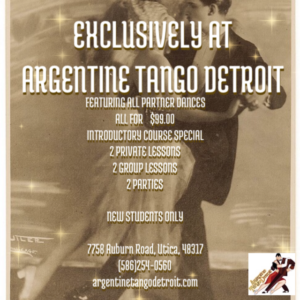 Argentine Tango Detroit is pleased to announce the availability of Special Packages. Please contact us. Argentine Tango Detroit is poppin’ with events! Check them out below. Please allow some time to fill the calendar as we migrate to our new system. Our events are also featured on DanceUs.org – a nationwide dance portal!